#ExpectingChange with Mama Mio – Stand Up For Mamas-to-Be on Public Transport! Bonjour lecteurs! Public transports… Hate it, love it, it is part of London. The expat in me still loves it. But when it is hot and busy, non merci! If there is one thing I really don’t miss since we moved out of London, it is the crowd, the buzz at rush hour. You know when you get on a packed train? L’horreur! Even more when you are pregnant. The whole experience can be uncomfortable and exhausting! Not fun! Even more shocking, a new research commissioned by Mama Mio showed that only 60% of people believe it’s necessary to give up a seat for a pregnant woman on public transport. Stand Up For Mamas-to-Be! Let’s all be behind the new campaign #ExpectingChange with Mama Mio. 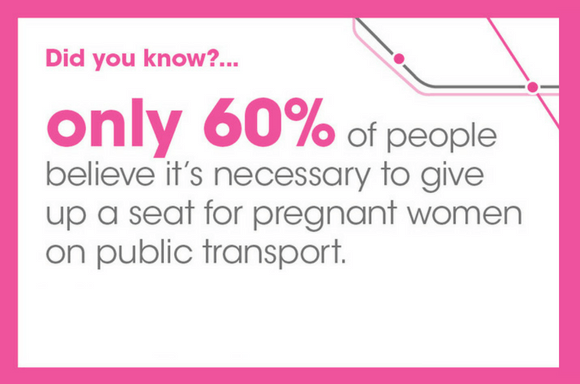 Did you know that only 2% would give up their seat to an expectant mum in the first trimester? And what about these results that nearly half of the population does not see why they should give up their seat for mamans?! One of the figures… A Shock! The woman in me is just so annoyed while writing those lines! If there is something I have always loved about British people, it is how polite they are! I remember being a tourist in London and it was so refreshing to see how you folks were so polite compared to Frenchies! Well, not according to this recent survey! This is such a shame! Have we lost our manners? I remember many times when I was pregnant, people not offering me a seat. They would avoid looking at me or simply too busy reading the paper or using their phones. I imagine I can sometimes be guilty of it too. And yet, I am a mama so I know how difficile it can be to travel on the tube or on a busy bus while being pregnant. Mama Mio believes that all expectant mums should have the right to a seat, should they want it. And I could not agree more with this! After all, it can be exhausting at times and the last thing you want is to worry or get over-tired. Plus there are many reserved seats on all public transport around the country. Shall I say that we should not need those really? In my opinion, it should be naturel to give up your seat when you see a pregnant lady boarding. So next time you see a lady with a badge or obviously pregnant, offer them your seat. Remember the #ExpectingChange campaign! After all, British people are famous for their public transport etiquette! And if you are a mama-to-be, ask for a seat if nobody has the courtesy to stand up for you. Because who matters the most is your baby (and you!). Mama Mio did a little experiment with the funny and genius Mother Pukka. Regardez la vidéo here. I would love to hear your thoughts about this whole campaign. Some part of me just thinks that we are all in our little bubble sometimes and we don’t mean to be rude. But still, the statistics shared by Mama Mio are pretty shocking. If anything, it reminds of how self-centred our society can be. 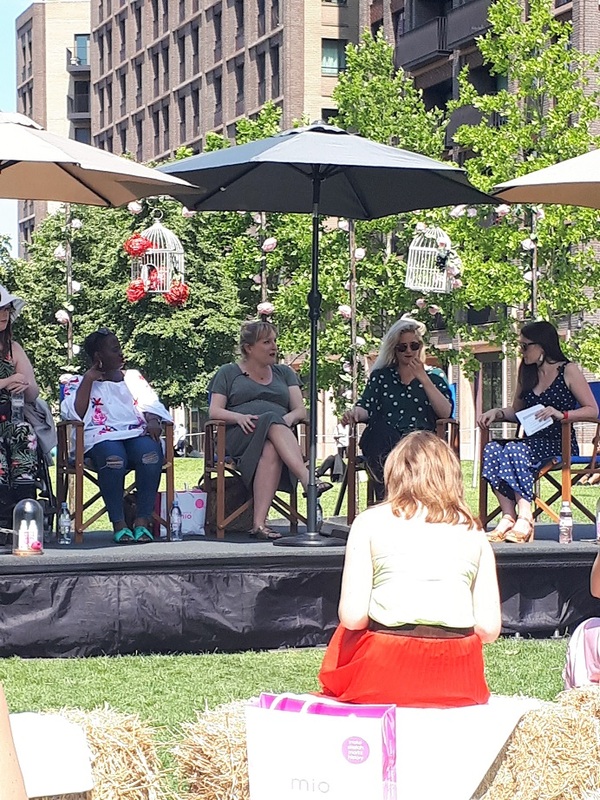 As part of Mama Mio’s #ExpectingChange campaign, I was lucky to attend an afternoon of discussion about public transport etiquette and general manners towards pregnant women and mums with Mumsnet last week. Amongst Mother Pukka, Candice Brathwaite and Alison Perry on the panel, a group of mamans discussed the issue. The afternoon tea was lovely and I was in a good mood 🙂 No rant about it! It became clear that people do not mean to be rude. But it is still a shame that mamas-to-be sometimes feel embarrassed to ask for a seat. It should not be the case! This is what we call manners! And it goes further in my opinion. When was the last time you gave up your seat for a maman or an elderly person? I just had the experience last week on my way to London. Some people had to stand up in the alley as there were no spaces available. The area with priority seats for less able people? Occupied by two youngsters stuck on their phones. An old man boarded the train and not a single soul offered him a seat! 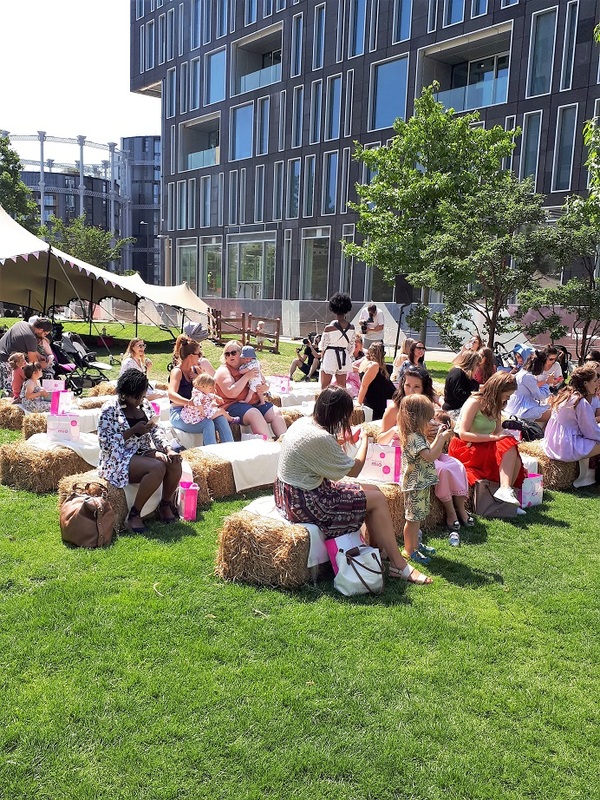 Because I just attended the fabulous event organised by Mama Mio and Mumsnet the same week, I suppose I was more conscious of the whole situation. When I offered him a seat, he was so apologetic. And even on the way out, he thanked me again. I was happy to stand up for someone who needed it. But another part of me was sad. Triste indeed that nobody else on the carriage thought it was the right thing to do. Some seats are meant for pregnant/disabled/people carrying children on public transport for a raison! Because they need them! Oh and more thing before I go… Because I could go on and on! The Frenchie in moi loves a good rant! When you see a maman struggling with her pushchair to board a train or a tube, give her hand! Don’t tell her ‘Sorry, I don’t want to hurt my back’. Yep, it happened to me and eventually, an old man who could have been my grandfather ended up helping me to go down the stairs with Baba fast asleep in his buggy! Was I crying? Yep! But not because I hurt my back… (I actually did 🙁 I did not want to miss my train so I tried to carry the pushchair on my own!) I cried out of rage that nobody felt that I needed help. And when I asked people their opinion about TFL‘s provisions online, I basically got told that I was a princess for even expecting people to help me. I was even advised that I should avoid going on the tube on my own with a pushchair! I mean, come on woman! Why would you go on the train with a baby, right! FYI I actually checked that there was a lift at that station so I would not have bothered anyone with my little existence. But it was broken down! And the TLF staff refused to give me a hand! And to that kind of mentality where it is absolutely fine to let a heavily pregnant woman stand up for her entire journey or being wrong for asking some help with her buggy, I say a big MERDE! You don’t need translation, right? It is utterly S***! Feels good to get it out my system! Thanks for reading #ExpectingChange with Mama Mio! I hope you will have this campaign in mind next time you travel on the TFL. What kind of experiences have you had on public transport as a maman? Do you find yourself staring at people hoping they will offer you and your bump their seat? Do you think people have lost their manners? Really great post – i don’t know what is wrong with people that they wouldn’t give up their seat if they see someone who may need it! I think sometimes you just have to ask though. In the first trimester it can be hard to tell if someone is pregnant but I do give up my seat if they are obviously pregnant, old, disabled or have young children ? I can’t believe in this day and age people wouldn’t offer a pregnant lady a seat – it’s the first thing I do when I see one! I think sometimes people are too busy looking at their phones to even notice! It’s so awful how many people wouldn’t give up a seat. Including women! Aren’t we supposed to look out for each other? In my first trimester I really struggled with sickness and feeling very dizzy. I asked for seats a couple of times, but usually just said I wasn’t feeling well rather than saying I was pregnant. Everyone I asked was happy to let me sit, and then when I felt better or was getting off I would offer the seat back to the same person if they were still riding. that is good people gave your their seat. I agree, we need to support each other as women! Of course it should be natural to give up your seat if someone is in need through age, pregnancy or infirmity. A suitable badge really would help though, as it would be so embarrassing to offer if the young woman was not pregnant or refused the offer! I honestly do believe people today are selfish: as long as ‘I’ am okay, so is everyone else. If I see someone who needs the seat more than me I’m always happy to give it up. I sat on the floor on a train for nearly 3 hours because people, selfishly, were using spare chairs for their bags. Although I’m not IN NEED of a seat, it would be polite..
It’s sometimes is hard to tell in the early days so a badge is a good idea. It was very 50/50 when I was pregnant the older generation would leap up to give me a seat, but the younger generation often had headphones in and avoided eye contact. Great post though! It astonishing that so many people wouldn’t give up their seat to someone who needs it more. Do you think that it is a generation thing? I catch the train every day and nobody would ever get up except me, I often offer. My first pregnancy I didn’t take public transport as we lived in Edinburgh and I just walked everywhere. My second pregnancy we lived in Berlin, and while I’ve heard horror stories from other mums-to-be in Berlin being ignored, I never had a problem getting a seat. People were always ready to jump up and let me sit. I must have been lucky. Back in the seventies, when I was a teenager, it was rare to see a woman left standing on a bus, let alone a pregnant woman. Some people these days just don’t take other peoples needs into consideration it’s all me me me ?? As a wheelchair user who has taken the train I’ve met these people head on too it isn’t pleasant. It’s so easy to help someone else but many people’s view these days is Why Should I? ? I can’t believe this is even in question!! You should always stand for an expectant mama. I have seen it when people have refused to move and it is awful! It is a case of kindness and good manners. I have always found people helpful and willing to give a seat to a pregnant lady or an older person. Good read I get the train everyday to work and seen many times people put there heads down and pretend they don’t see an expected mum standing , why are people so rude !!! I remember I was going through chemo treatment and wore a head scarf so you could clearly see I was having some sort of treatment no one offered me a seat either . I would move if asked, a lot of people probably wouldn’t notice the badge or realise what it was. 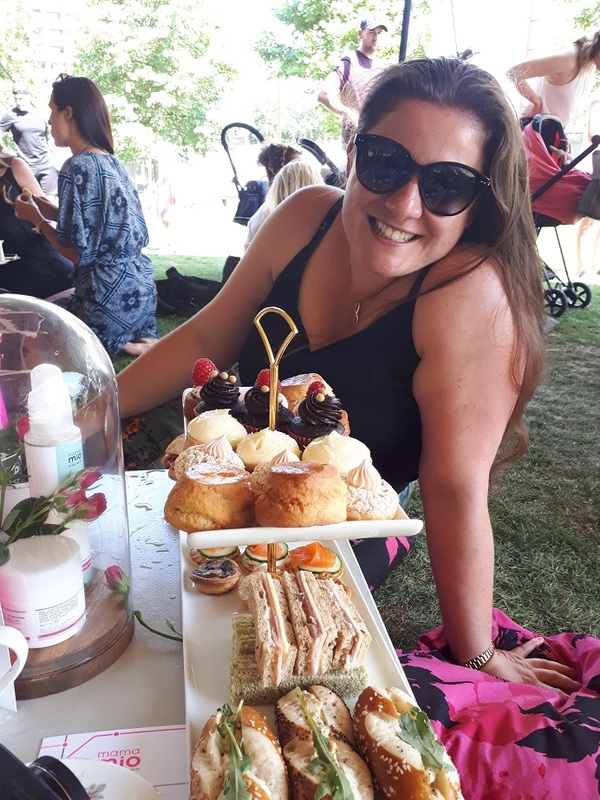 I have been lucky people always stood up for me and I for them – but as all 4 of my babies were all well over 4.5 kg I think people were just a little worried I may be giving births sooner than later! 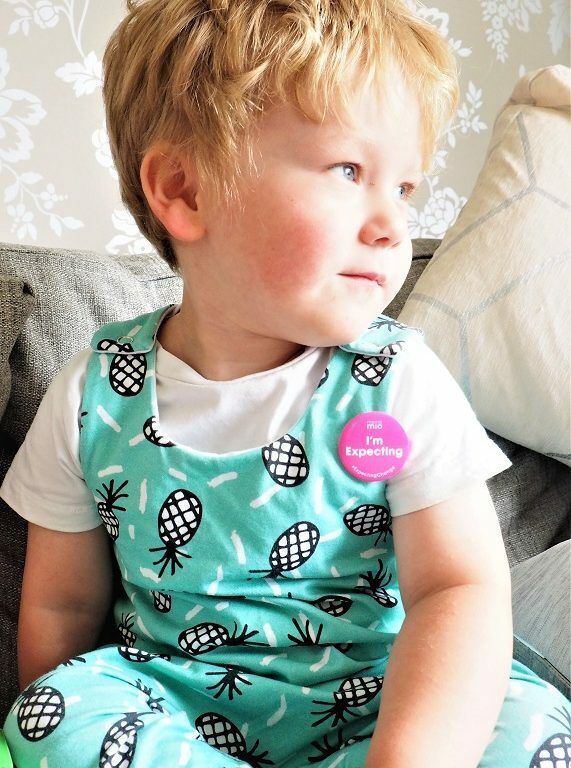 I had a ‘Bump on board’ badge when pregnant but sadly didn’t get offered a seat anyway! The problem in the first trimester is when people have done this and it turns out to be someone who has gained a few pounds for other reasons it causes offence. I have done this a few times and had my head bitten off, and as I get older and offer my seat to others they tell me I need it more – rude ?. Although when I was heavy pregnant with my secon son, one hot day some arrogant man roughly barged pass me and tried to push in a queue at the bank and I gasped and they left the bank in embarrassment. Everyone in the queue was in fits when they realised I was just trying to stop him queue jumping. Great post! I remember passing out on a crowded train on the way to work while pregnant and came round to see a sea of commuters’ faces staring down at me and a nice guy trying to keep my head off the train floor. It shouldn’t be necessary to ask.